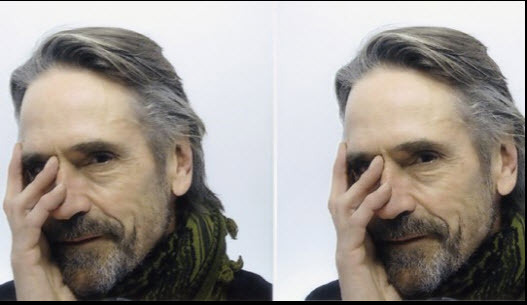 Jeremy Irons, who plays the world-renowned photographer Alfred Stieglitz in Lifetime’s Sept. 19-debuting “Georgia O’Keeffe,” comes to the defense of the man with whom O’Keefe engaged in a turbulent 20-year relationship. 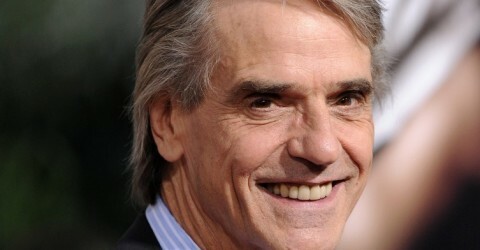 Irons has nothing but kudos for his leading lady. “Joan Allen was born to play Georgia O’Keeffe,” he says. And, he adds, the story of O’Keeffe and Stieglitz was born to be made. He just can’t understand why it took so long to make it.